Students will have the opportunity to speak with 75 high-level mentors with experience in a variety of fields. 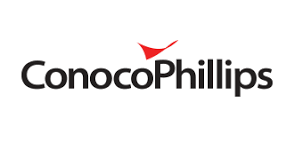 Mentors include lawyers, judges, architects, medical professionals, oil and gas, diplomats, presidents, CEOs, economists, professors, non-profits professionals and many more. Keep checking back to find out more about the mentors attending! All students must submit an application to participate in 2019 speed mentoring. The deadline to do so is March 6, 2019. 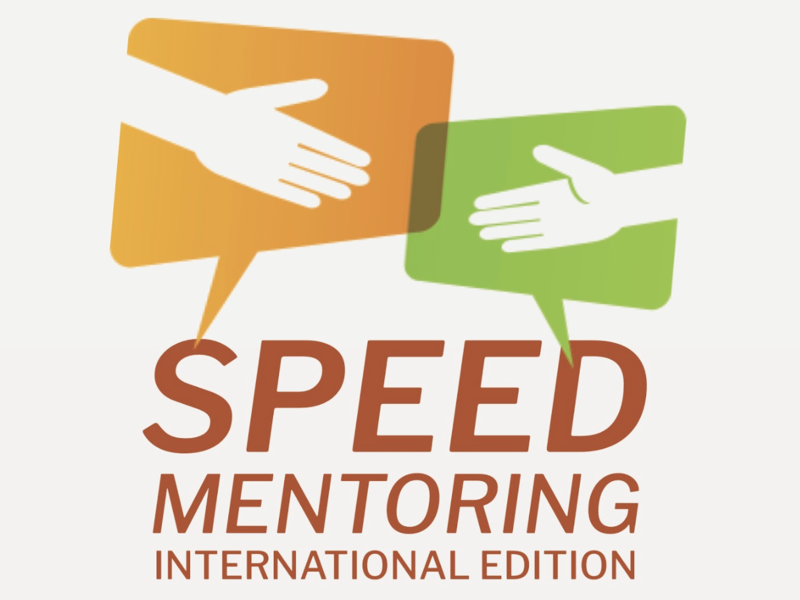 Are you interested in becoming a mentor for 2019 Speed Mentoring? Fill out the form below! Please contact Rachel Williams at Programs@alaskaworldaffairs.org with any questions or thoughts. Lunch will be provided for all students and mentors. Students will rotate through 8-minute mentoring sessions with mentors from a wide spectrum of industries with international scope. There will be 75 mentors, with students 300 being matched with the areas of interest they indicate on the student registration form. 12:15pm-12:55pm: Keynote Panel: Where in the World Can YOU Go? Volunteer Opportunities Abroad. Thank you to our committed sponsors for 2019 Speed Mentoring!